BMW has always been a car manufacturer that is known for the driving experience in its cars. 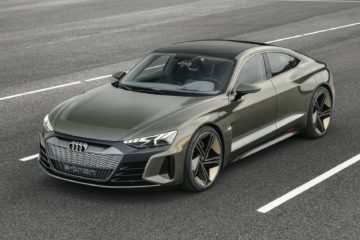 As the electrification of the cars is taking over the auto world, the purists are getting sad to say goodbye to those adrenaline rushing engine noises and performance. However, BMW says they aren’t gonna let go of the engines anytime soon. In the time when many countries are banning diesel engines for the pollution reasons, Mr Froehlich said he is optimistic about the future of diesel engines. 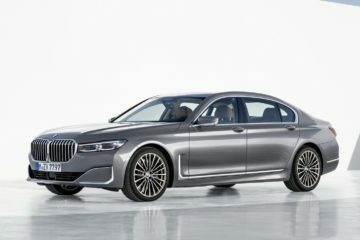 “The diesel development from BMW perspective is quite dramatic,” he said. “We have, I think, more or less the best diesels. 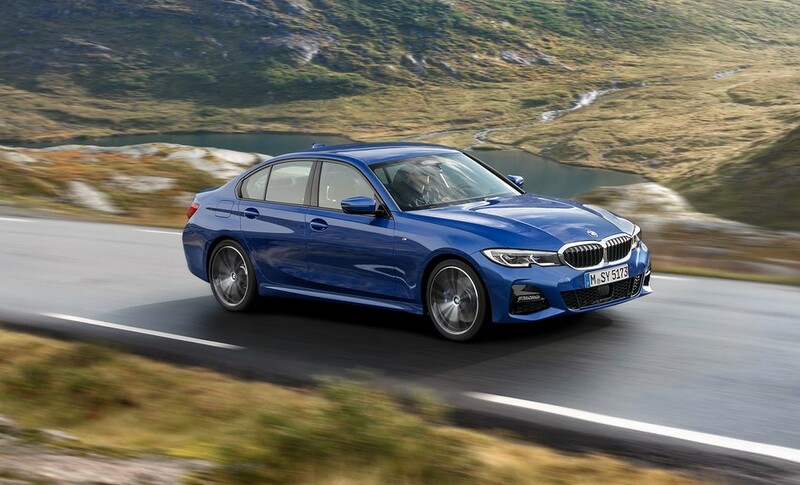 All test show that we have the lowest emissions.” However, he admitted that diesel engines in higher models like M50d will be difficult to offer. 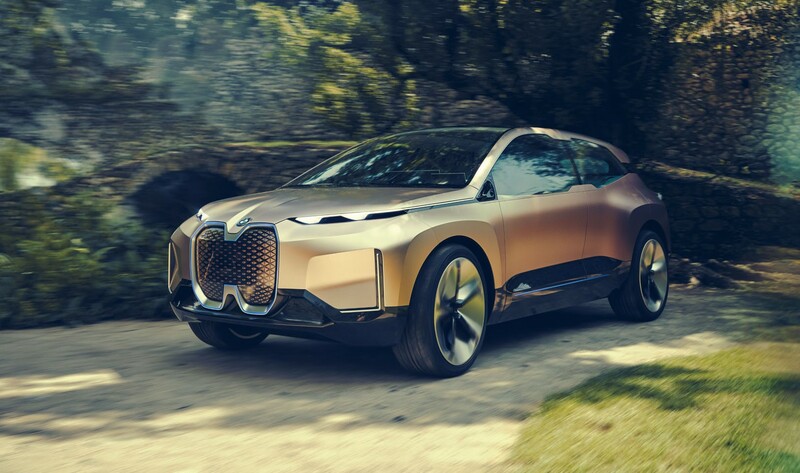 This statement is coming in the time where the rivals of BMW are going all-in into the EVs as the Mercedes-Benz has recently launched it’s first fully-electric SUV EQC and while Audi also launched the E-Tron all-electric SUV. Froehlich says he is preparing for the iNEXT crossover and the i4 that will arrive in 2021. 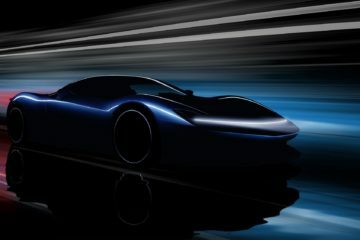 “They get fifth-generation electric powertrains which will be big, big progress. And of course the autonomous driving things. 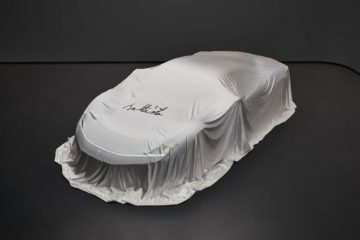 Infotainment connectivity, 5G. Everything is in development for 2021. All for iNext.” He concludes. 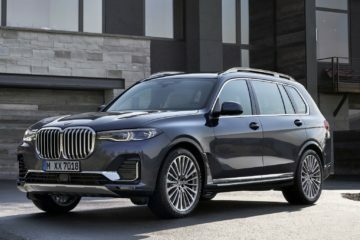 This is not the first time BMW has said something against the popular trends. 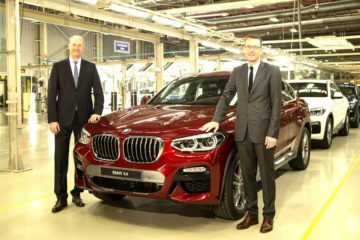 Previously one of the BMW officials stated that fully-autonomous vehicles are not practical.